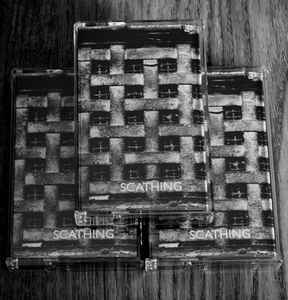 Austin Texas’ Scathing is someone I had the eye-opening pleasure of playing with at the end of 2017 at a fest, I found him to be an instinctually, naturally amazing live performer who to the best of my knowledge has only one previous release on Idiopathic. 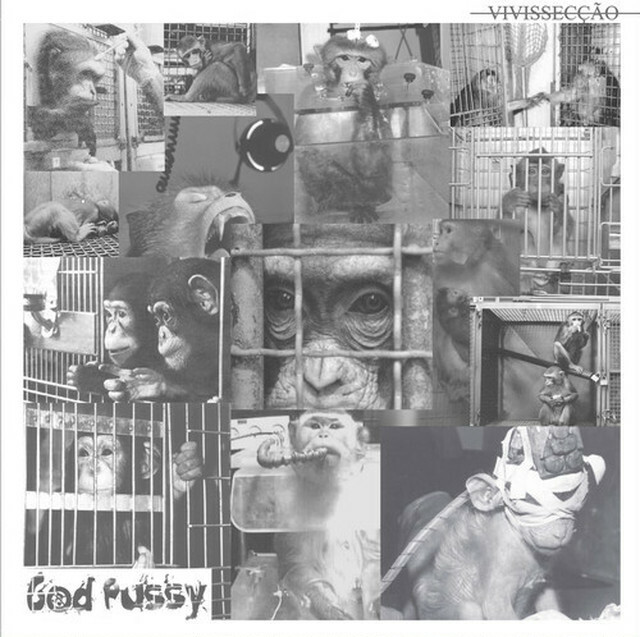 This release features Kenny’s primal energetic unfoldings of peeling harsh noise, a humid dialog of jagged brain drilling, aggressive discordant noise rippings expertly delivered with a colossal predatory and unrestrained menace. For fans of Sickness, Kakerlak and Macro, you will not be disappointed.